Nowadays, strains like Blue Dream and Sour Diesel are among the most abundant in many US dispensaries. And I’ve always wondered, why these strains? Yes, they are tasty, but so are many others. The answer: high yield and availability. Blue Dream and Sour Diesel were once the highest yielding strains that were also easy to cultivate, making them the most popular (and least expensive) on the market. But, digging deeper, I found that the popular dispensary strains aren’t necessarily the highest yielding anymore. Strains like Super Silver Haze, White Widow, Grand Daddy Purple and Northern Lights kept topping the lists, but in 2018, we now have some of the most revered cultivators who have perfected the delicate balance of growing cannabis. They have created a whole array of hybrid strains that incorporate some of the best qualities from their parents which bring us even higher yielding strains. For example, lists of high-yielding strains that were published in 2015 were names like Big Bud and Northern Lights as the top two. Now, Northern Lights didn’t even make the list, though it is a parent of number one and four, and Big Bud has dropped from number one to number five. Just to make it perfectly clear, there are many other strains that yield in the same range. Here, I focused on some of the more common strains and provided a variety to appeal to different types of growers. With a maximum yield of 800g/m2, Super Lemon Haze is a sure win-win. A combo of Haze, Skunk and Northern Lights, this citrus-sticky is an audience favorite because it is easy to smoke and easy to grow. With the highest yield and an easy level of cultivation, Super Lemon Haze is easily the top pick of LIWTS. White Widow Skunk comes in second with a yield of 700g/m2 – an elevated version of the White Widow strain which yields around 600g/m2. This widow is the least bit lonely because she is well sought out by growers and producing tons of baby (or huge) sticky white nugs. Cookies is a name you will hear quite often, especially because of its infamous GSC strain – the one that caused a lawsuit with a young ladies’ club that sold a product with the same name. Cookies Kush takes the best of both the strains Cookies and Kush – hence the name – and elevated the once highly-revered yielding strain Kush to a new potential. This strain is great for beginners but only yields high for experienced growers. Nevilles is one I hadn’t heard of before, but upon researching, I found it is a unique blend of Haze and Northern Lights, two original high-yielding strains. The hybrid technique or well-bred seeds seems to greatly increase production. This plant has a desirable makeup with its two delightful parents but tends to be a fussy plant to deal with. 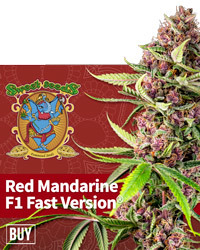 This one is recommended for experienced growers only. This gal has kept steady in the ranks for some years now. Big Bud has made a name for itself being one of the highest yielding strains known in the biz for some time. 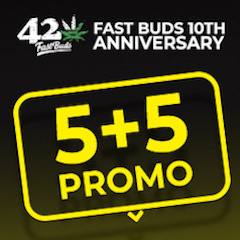 With the ever-growing cultivation industry, Big Bud has been out run by a few others but still remains on our top list – well, because it is one of the originals and an easy strain to grow. Some growers boast a 650g yield with hydroponics, but on average, for a decent grow, expect nothing higher than 600g. 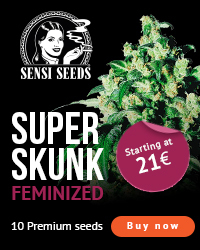 If you are the hydro interested, then this would be the best pick for you as it is well suited for the method (plus, of course, the high yield). Here’s one more – for all of you autoflowering fanatics. The Narco Purple Auto, a hybrid of Narco Kush Auto, Hindu Kush and Purple Afghani, has the highest yielding of its autoflowering kind not to mention it is an easy grow for beginners. Why? Because it will autoflower, meaning it will reach a vegetative state automatically – which means less work for you as the grower – and has a faster harvesting time of 9 weeks. Narco Purps also scores bonus points for being resilient to mold and pests. 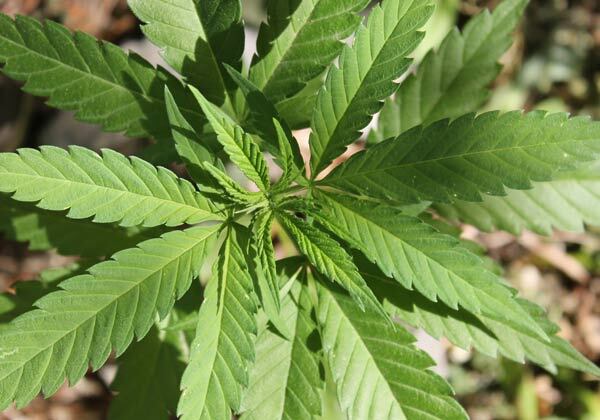 This one might be the hardest grow to mess up – good news for newbies! Previous post: How much money can you make growing weed?